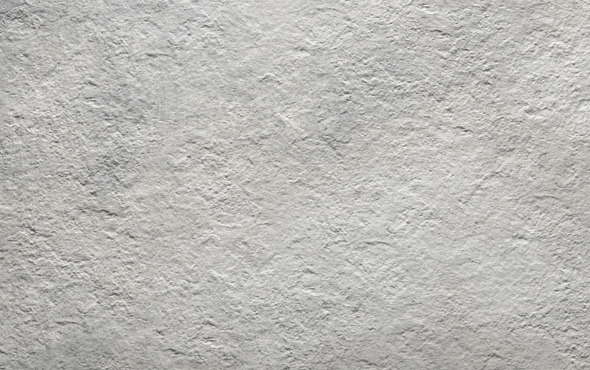 Sturdy and clean-looking, concrete paving can be an appealing choice for an outdoor project, but we believe our low-maintenance, low-porosity porcelain is a superior choice. 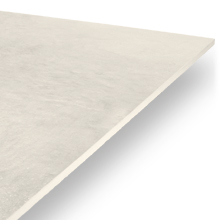 Bolzano Grey paving from PrimaPorcelain stays beautiful for years with very little effort, and the slabs are exceptionally resistant to damage and staining. 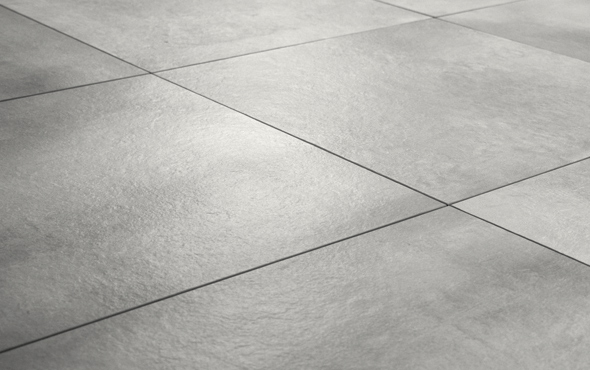 At 20mm thick, Bolzano Grey is perfectly suited to outdoor spaces. 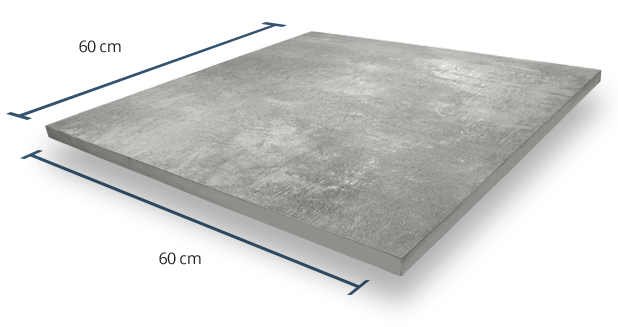 Each square slab measures 60cm x 60cm. 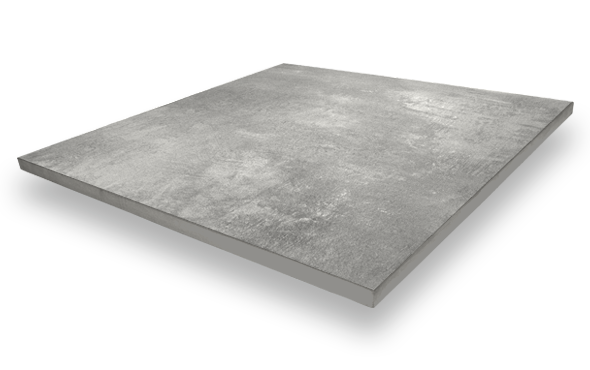 Outdoor flooring products need to offer a high level of grip in order to prevent slips and falls during spells of wet/cold weather. 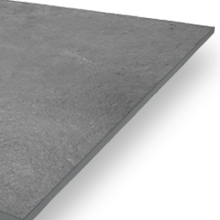 PrimaPorcelain’s Bolzano Grey paving has a Grip Factor rating of 5, the highest rating on our scale. This means it is ideal for outdoor applications. The V3 rating indicates that there is some variegation in this product’s colour. Once your Bolzano Grey paving has been installed, you may notice that some of the paving stones are slightly darker or lighter than their neighbours. This creates a more authentic look that’s closer to real concrete paving. 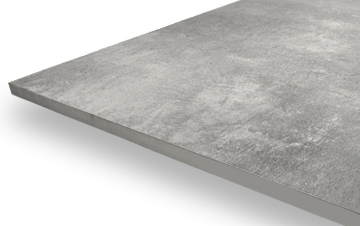 The surface of each Bolzano Grey paving slab has a textured finish. Not only does this improve the product’s visual and tactile appeal, it also increases grip and boosts slip resistance. This is an important consideration for any outdoor paving product.